AMBER MORRIS/ FOR THE EXPRESS A PVMB shoe collection flows over with donations at Weaver’s Store. 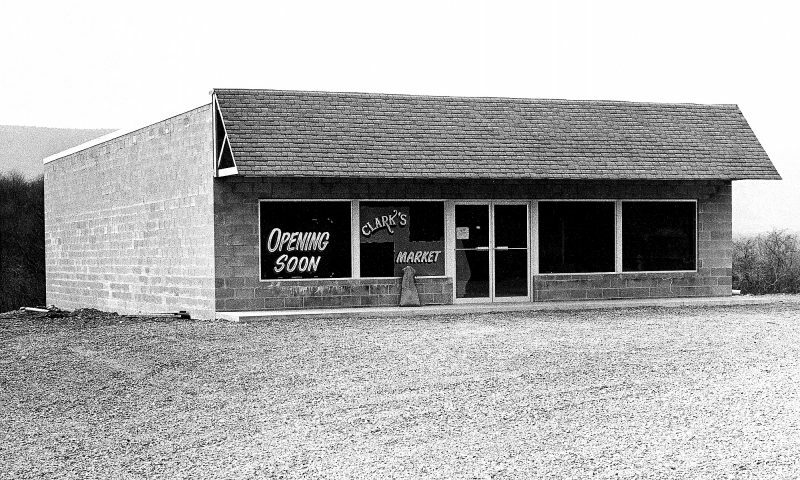 SPRING MILLS — Winter has finally passed , the robins are back in town, and since many of us are spring cleaning our closets and cupboards, the Penns Valley Music Boosters are hoping to reap the benefits for a good cause. 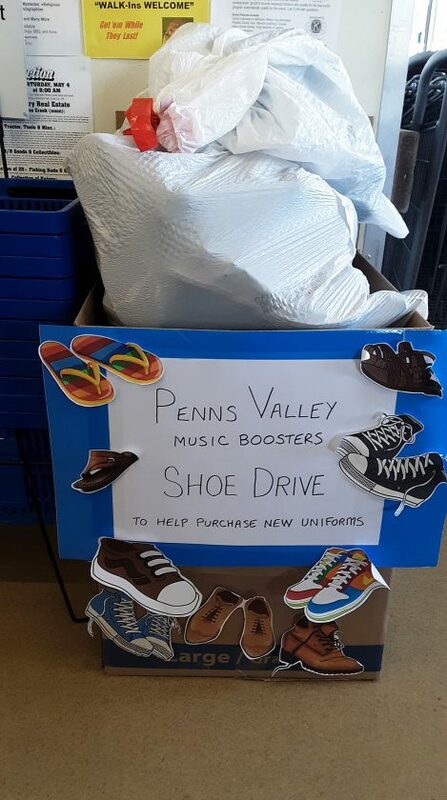 “The Penns Valley Music Boosters will hold a shoe drive from from now until the end of April to raise money for new marching band uniforms and choir robes,” said group president, Amy Stitzer-Smith. 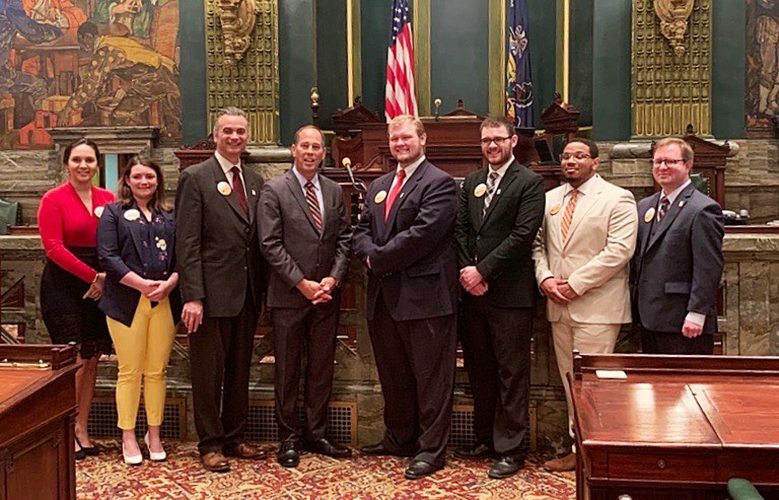 “We will be collecting gently worn and used or new shoes at several locations across Penns Valley, and we are having a shoe drive collection day at the Penns Valley High School on April 20 from 8 a.m. to 1 p.m,” she said. The fundraiser has a dual purpose that extends way beyond the walls of Penns Valley. Collection boxes can be found at the following locations: Weaver’s Store near Millheim; Shades of Red Salon in Aaronsburg; Old Gregg School Community Centre in Spring Mills; Centre Hall Library; the Penns Valley YMCA; Hettinger’s Grocery in Rebersburg; and the American Legion in Centre Hall. Stitzer-Smith is confident that this month-long charity event will do well and will strike an empathetic cord in the area.